When your boiler fails, especially during the colder months in Castle Rock, you need it fixed fast and you need a boiler company that’s dependable that will get the job done right the first time. For over 30 years Budget Heating And Cooling has been getting the job done right the first time. We offer the fast, affordable and we guaranteed all of our boiler repairs and installation work. 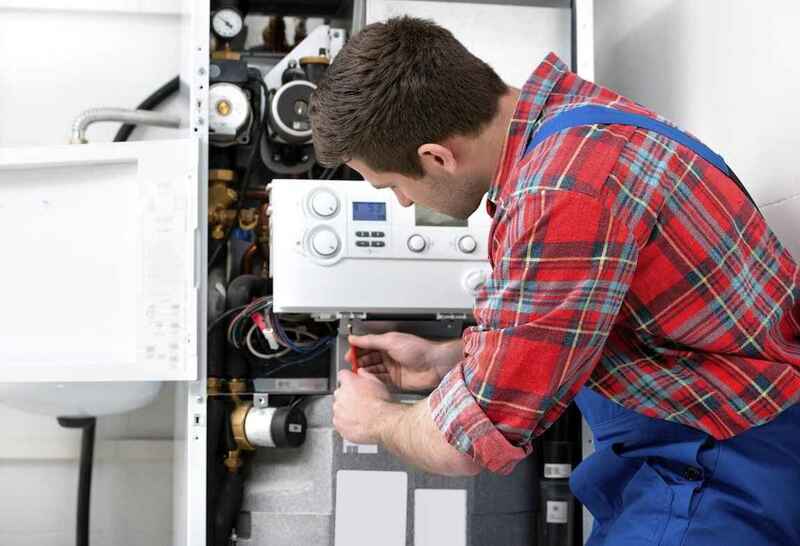 24 HOUR boiler repair services throughout Denver, rest assure when your boiler goes down you can count on us to be there for you and your family, day, night or even on the holidays. Certified Boiler Techs. You’re getting the most knowledgeable technicians out there and best of all were certified boiler techs. Straight forward. We pride ourselves on our straight forward approach. We’ll determine the problem that your boiler is having and present you with the solution. We have a simple process and yes it’s that simple. You should call a boiler repair company if you notice any strange odors in your home. If there’s an odor that could indicate a dangerous problem such as a gas leak which can expose you to carbon monoxide. Leaks like this can be deadly. The way your boiler sounds. A perfect boiler should be running smoothly and it should be almost silent. If you’re hearing any noises that you’re not familiar with hearing, it’s time to call us. Call your local Budget Heating And Cooling to service your next Boiler. We service all of Boilers throughout Castle Rock and Douglas County Colorado.